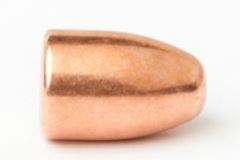 CAMPRO bullets offer one of the highest quality and value on the market. 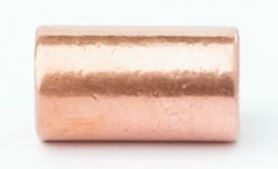 You now have the opportunity to use the same quality during competitions and while you practice. 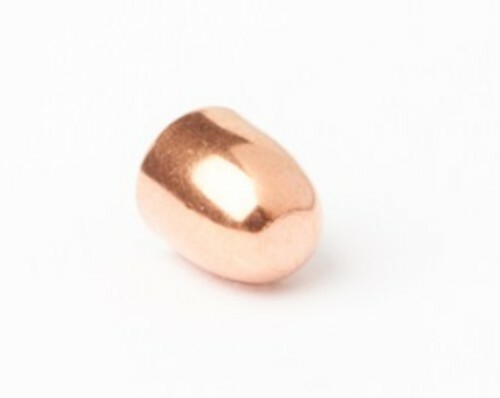 Fully copper-plated and featuring a swaged lead core, each bullet is carefully reformed at the end of the process. Experience an ultra-precise shot—bullet after bullet.